Start making a difference in our community today. We make it easy to find the right opportunity for your group, whether through participation in one of our projects or connecting you to our nonprofit partners. Everyone is invited to volunteer for Hands On Charlotte Day on Saturday, April 13, these projects do not require orientation. If you are volunteering as a family, start here. Companies looking for volunteer opportunities, start here. If your group is less than 10 volunteers, your team can find available projects on our volunteer calendar. Each team member should create an account to register. If your group has more than 20 members, we recommend you connect directly with some of our nonprofit partners who are seeking large groups of volunteers. For Youth Groups, in addition to reaching out to the agencies listed above, you can find ideas to set up projects for your youth groups at genrationON. 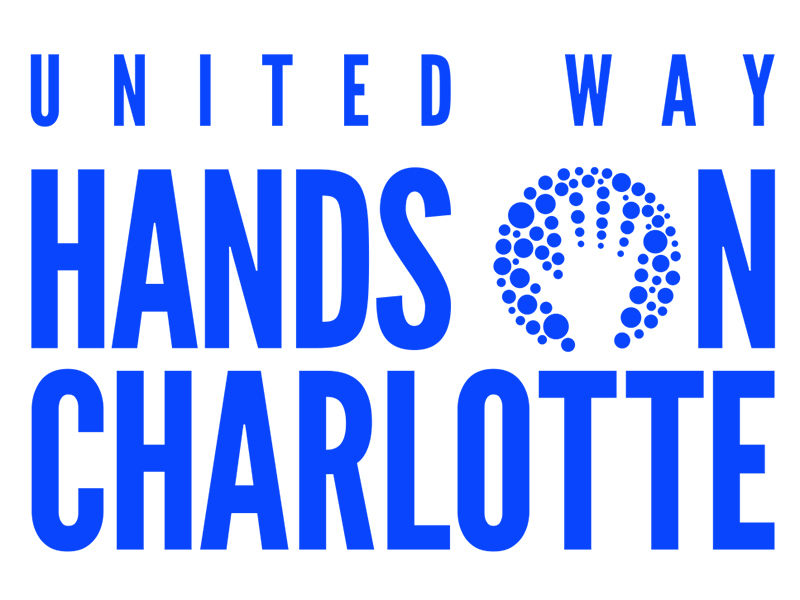 Our special events unite hundreds of volunteers like you to engage in meaningful service and to give you a taste of what United Way’s Hands on Charlotte offers throughout the year. Special Events are perfect for groups! You do not have to be a registered Hands On Charlotte volunteer or go to an orientation session to participate in a special event. In addition to providing volunteer opportunities for groups, we also make it easy for families, companies and individuals to start volunteering in our community. 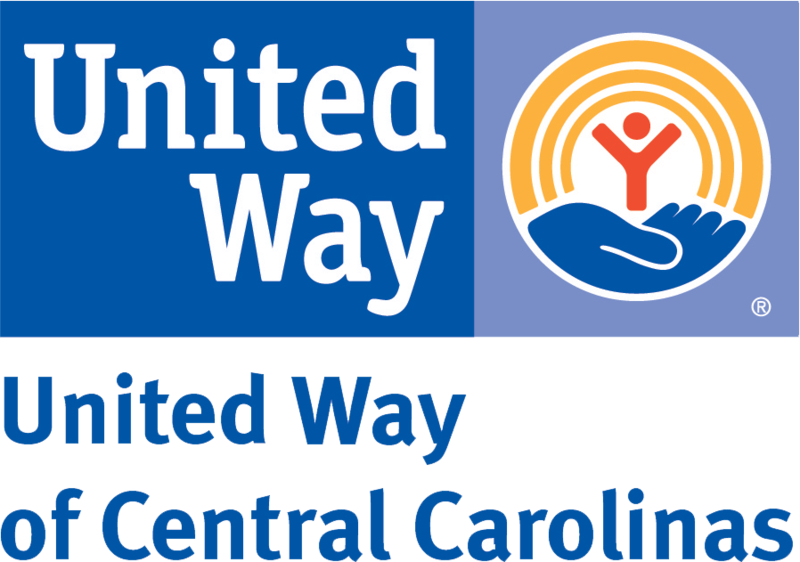 For more information about getting your group involved, contact Beth Reichert, Volunteer Engagement Manager, at breichert@uwcentralcarolinas.org or (704)-371-6260.